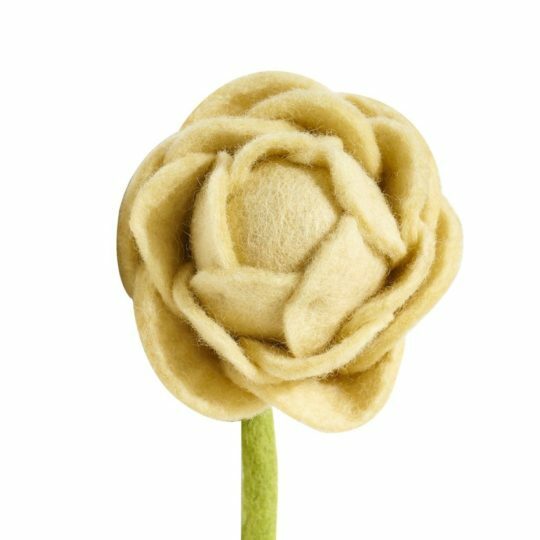 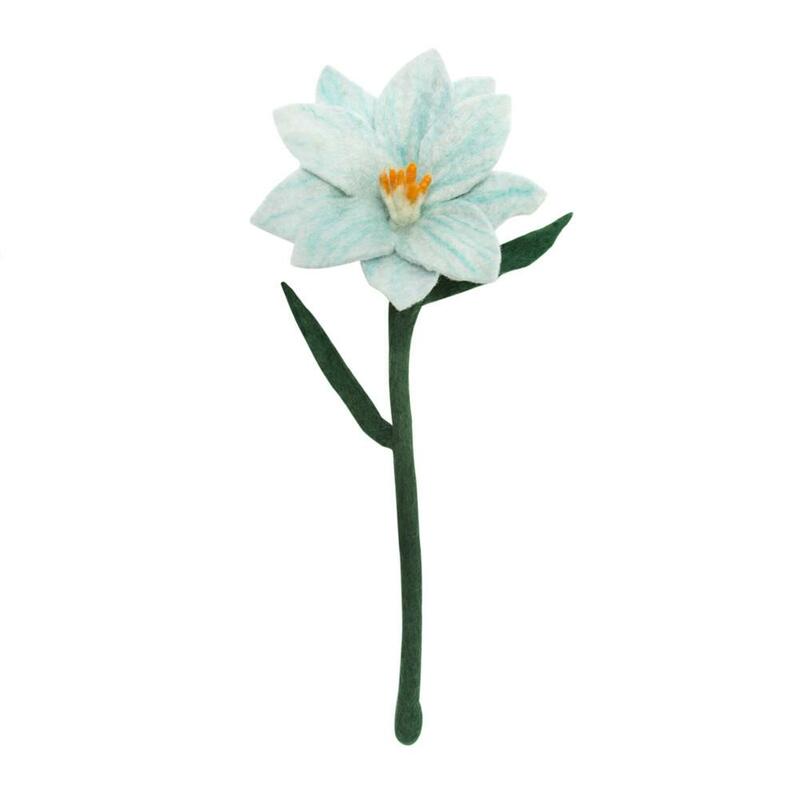 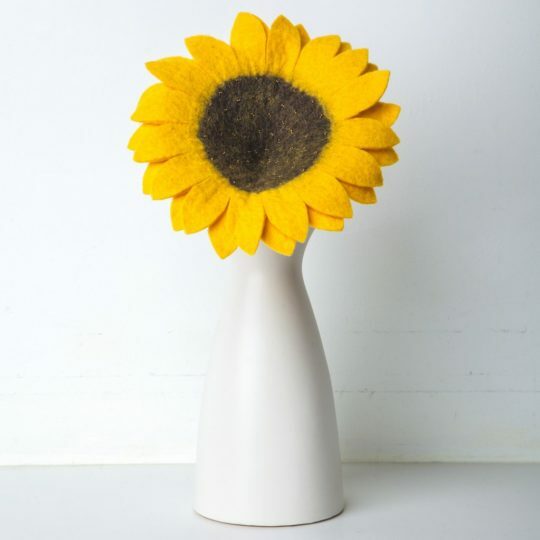 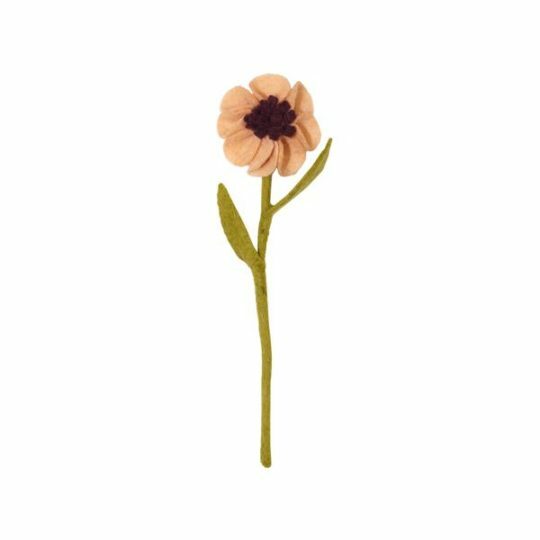 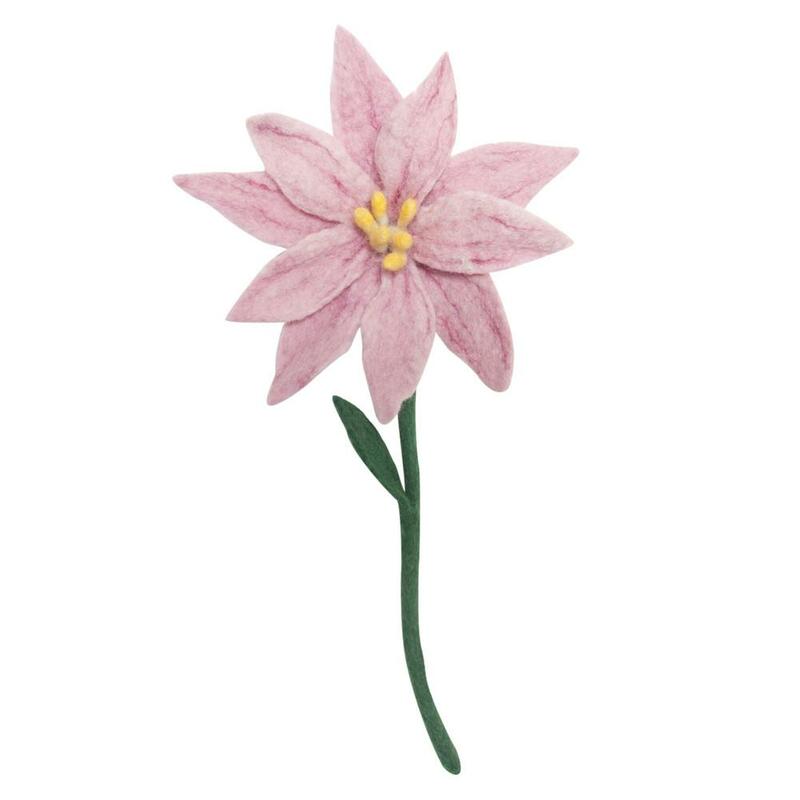 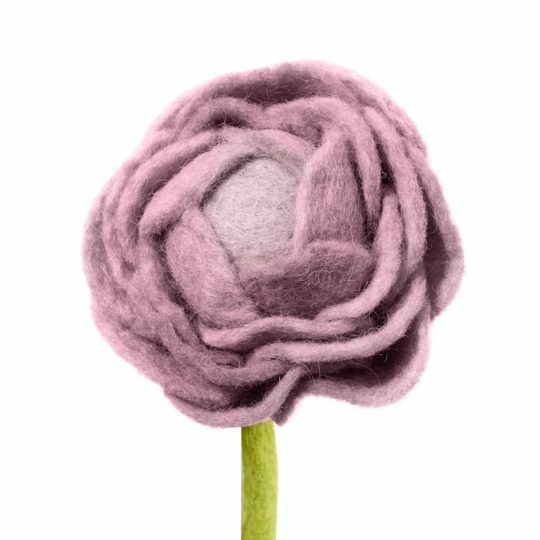 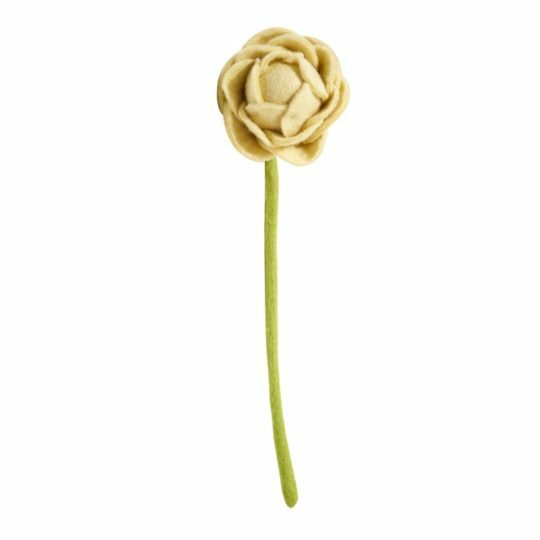 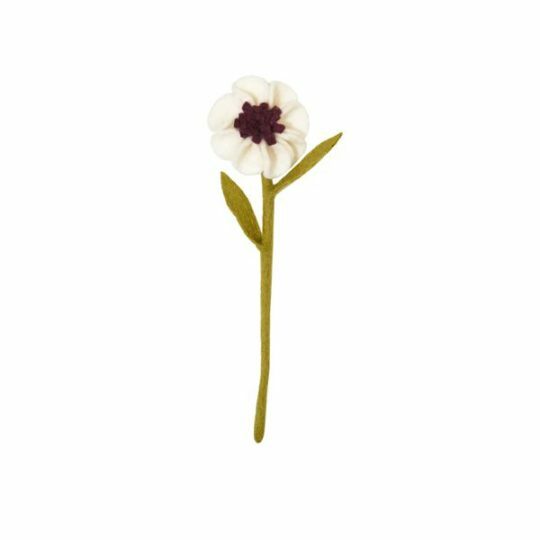 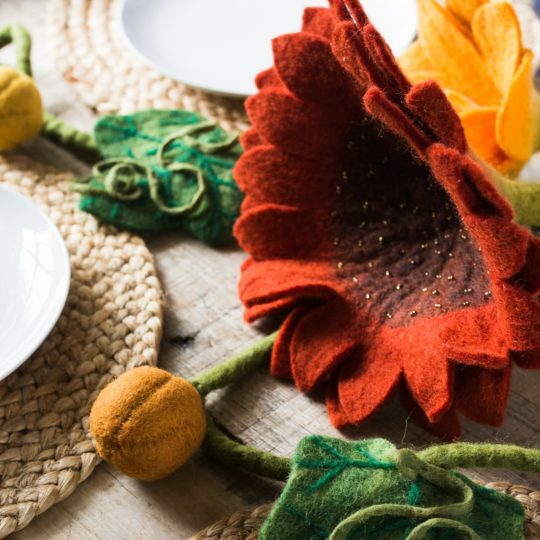 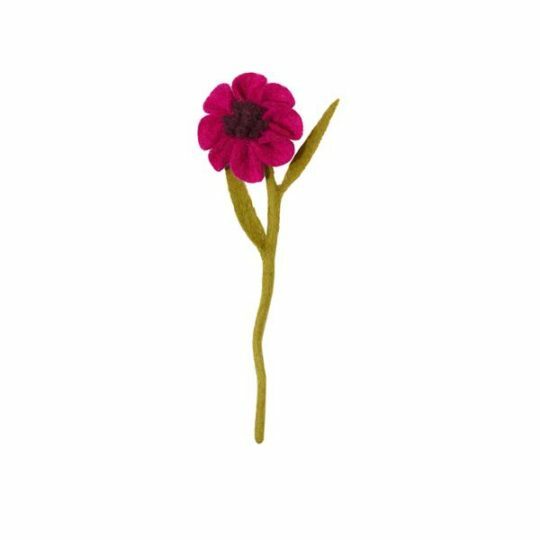 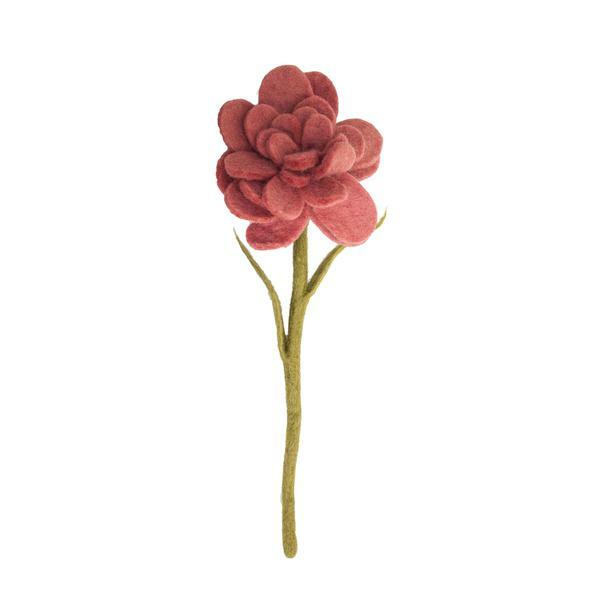 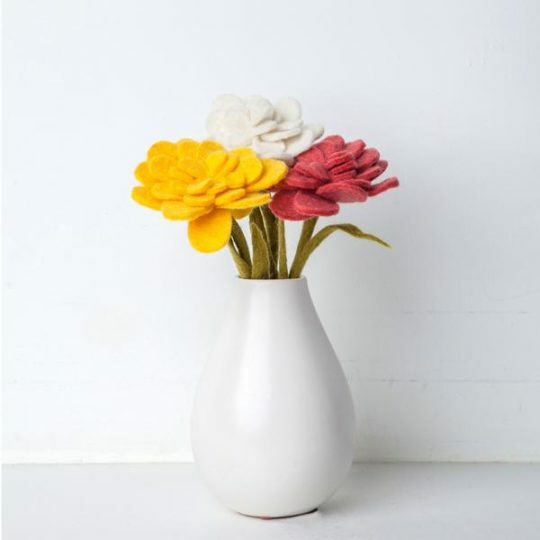 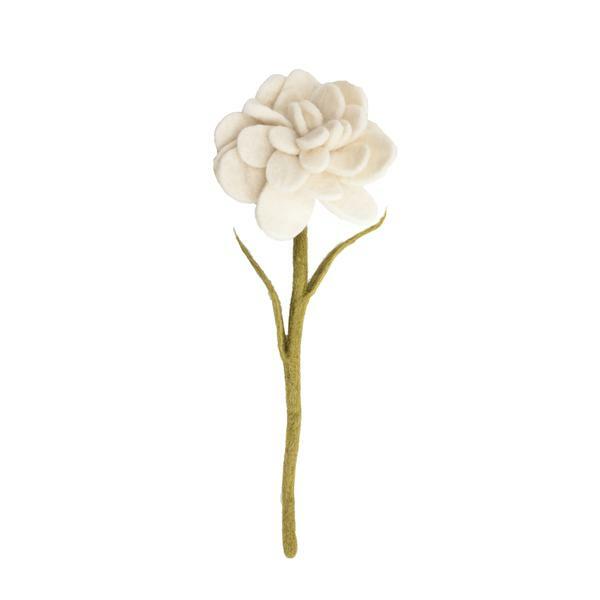 Made with felted wool by women in Nepal, our fair trade felt flowers are beautiful additions to your kitchen, living room or outdoor space. 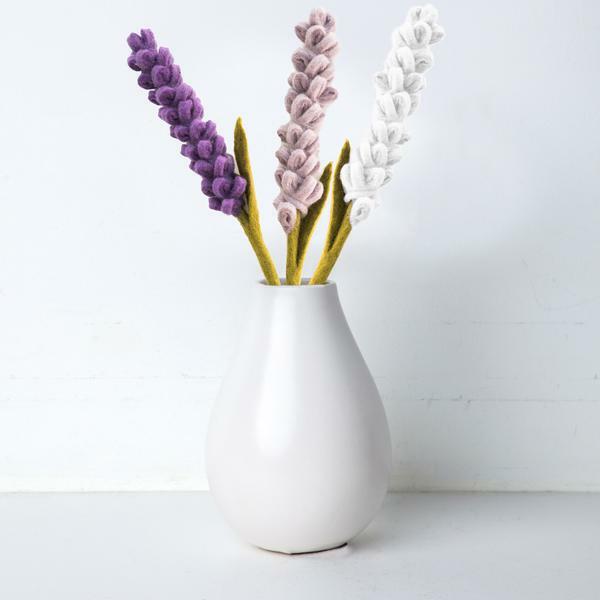 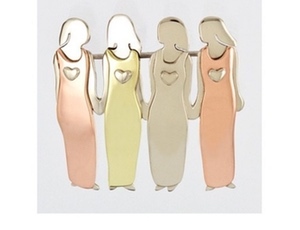 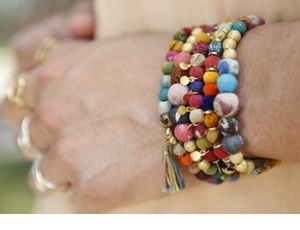 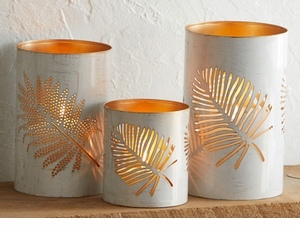 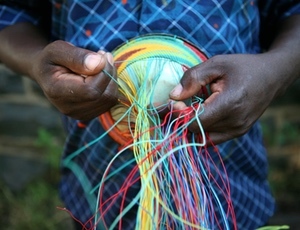 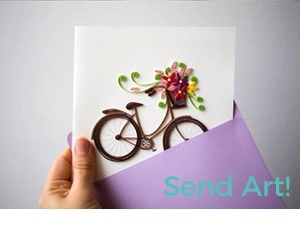 Choose your favorite combination and arrange them in a vase using their built-in wire stems. 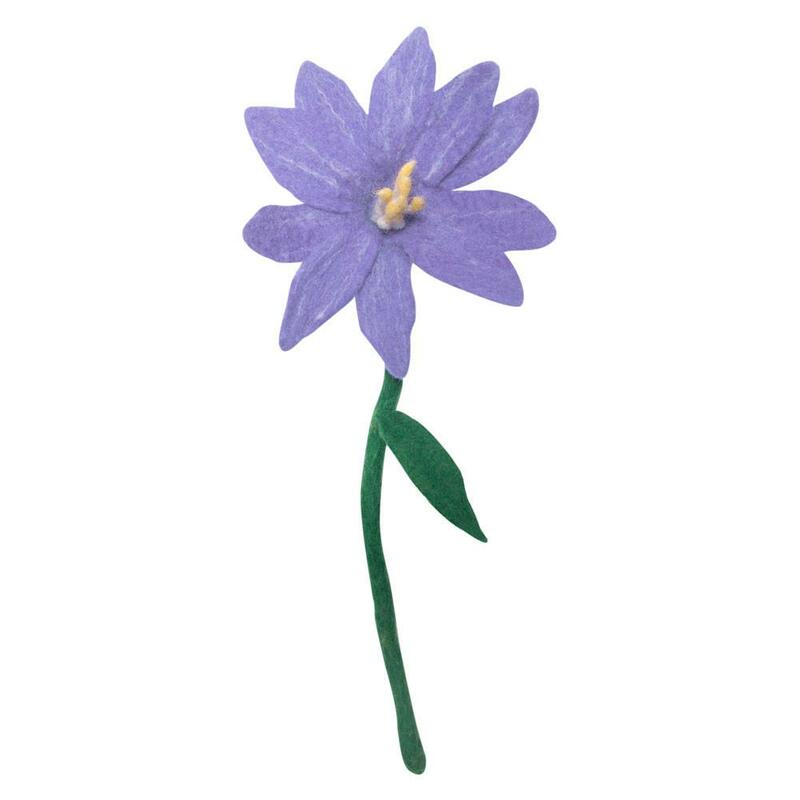 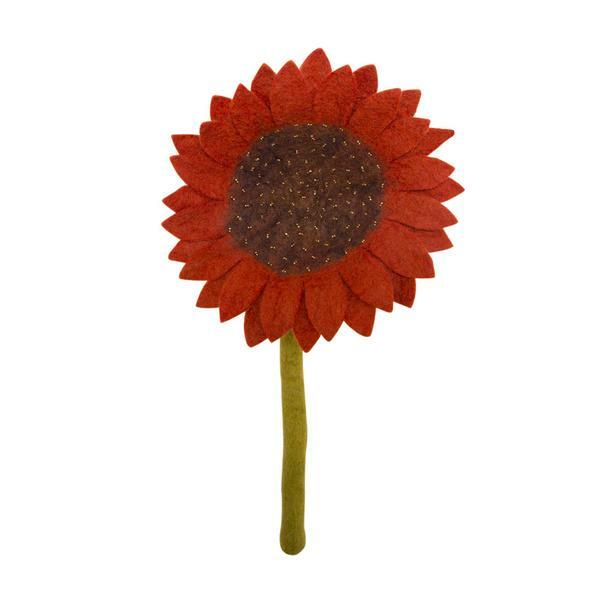 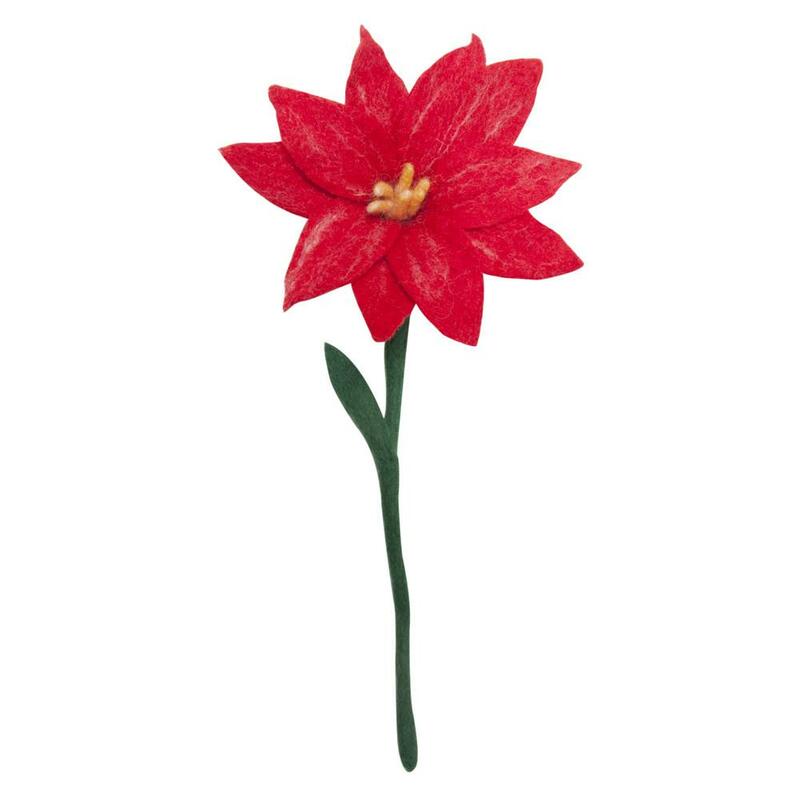 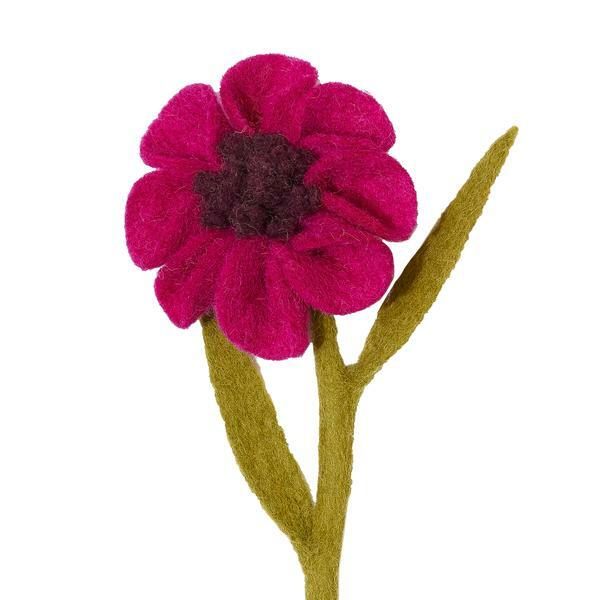 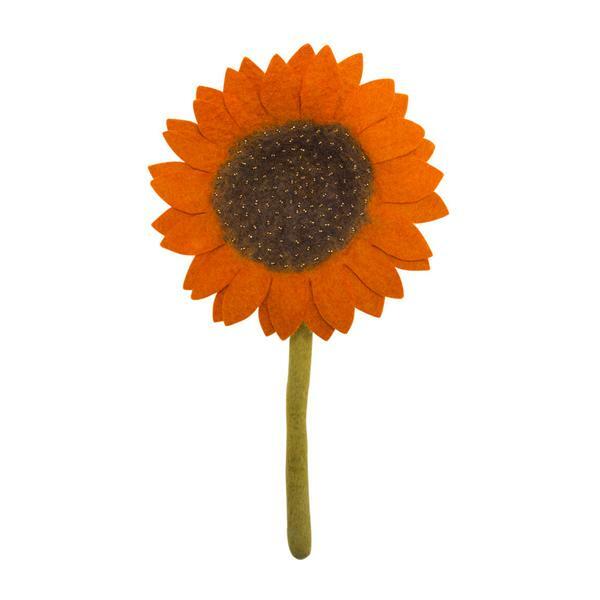 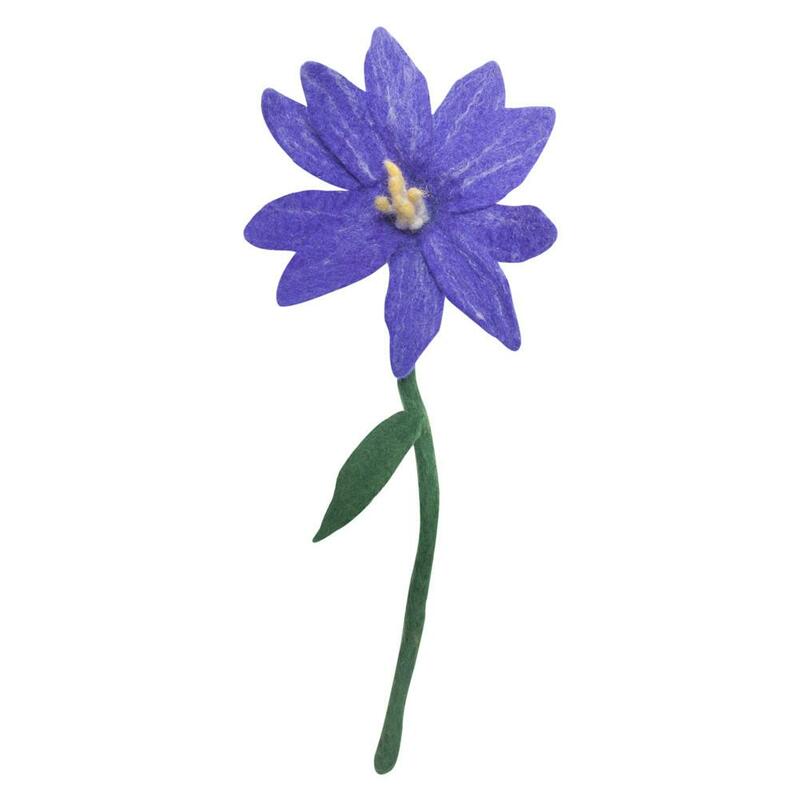 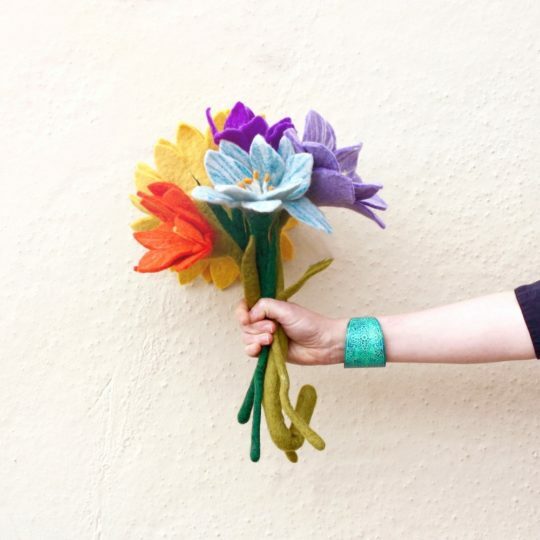 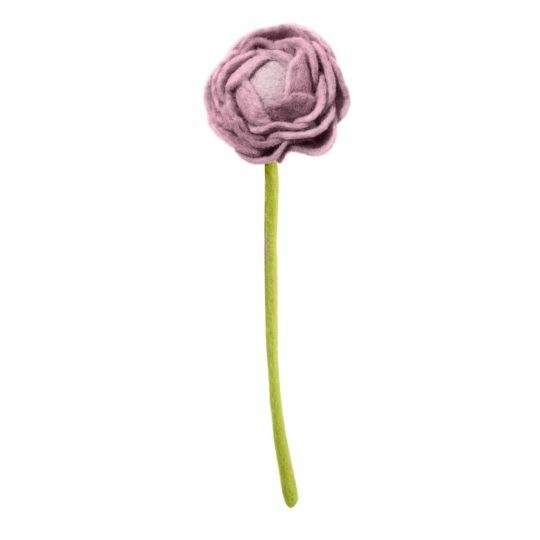 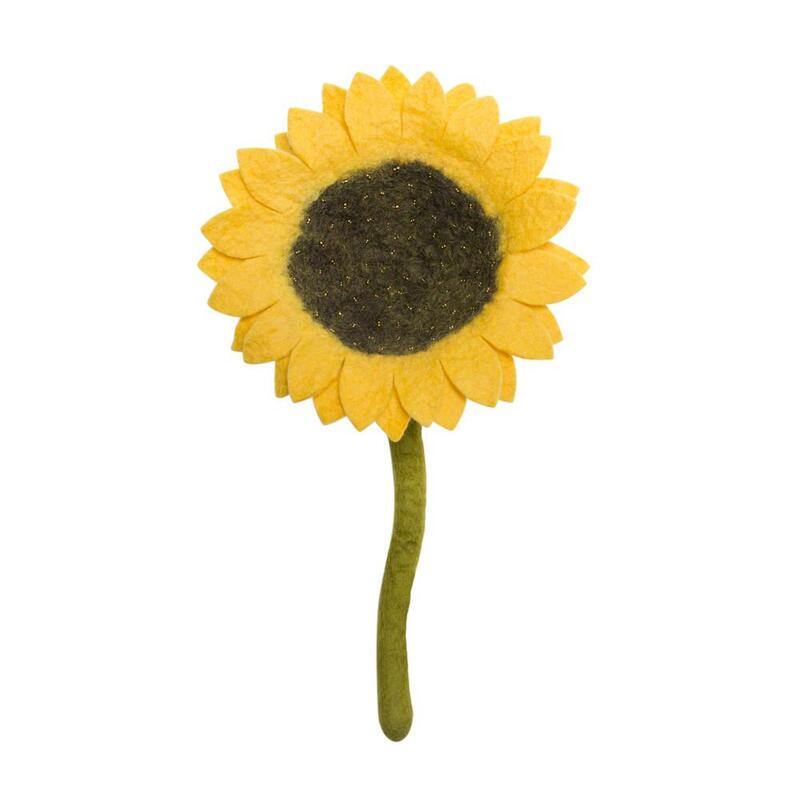 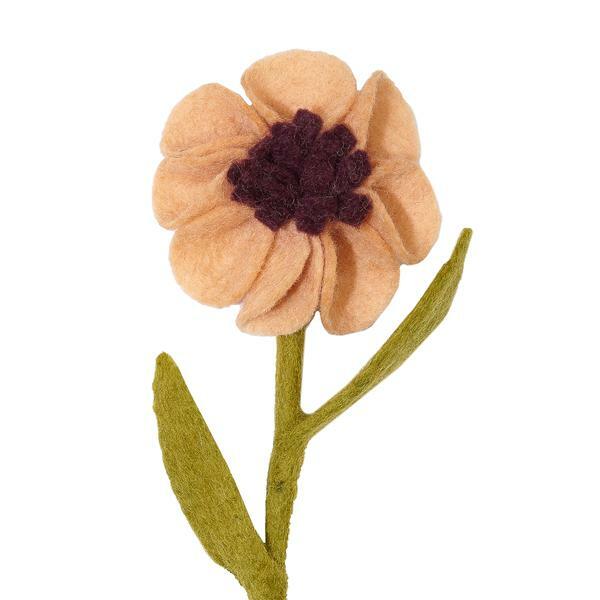 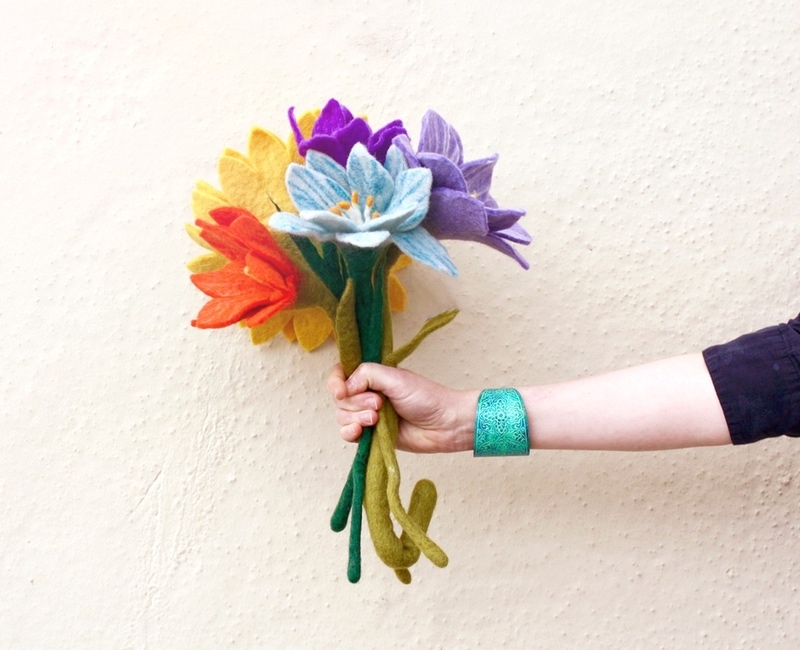 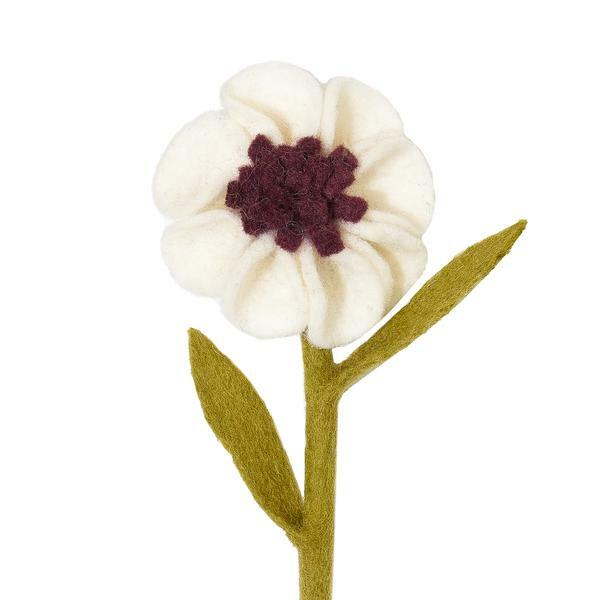 You never have to water them, so you’ll be able to enjoy these felt flowers for years to come.